A new trailer and artwork for the next installment of the MCU. Superhero movies refuse to go away, so it's just as well we've gotten some good ones (Logan, Spider-Man: Homecoming) this year. Even the most die-hard fans of the Marvel Cinematic Universe would likely admit that the Thor movies have been the least inspiring of the lot so far. 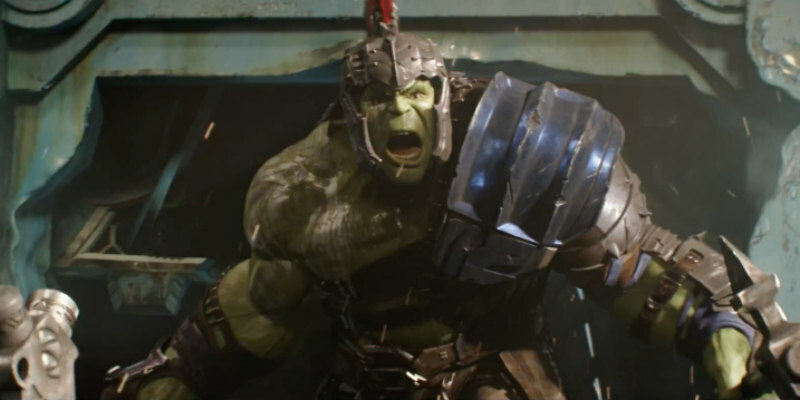 With Taika Waititi helming Thor: Ragnarok, it seems Marvel are desperate to ramp up the comedy aspect of the character, as evidenced by this latest trailer. 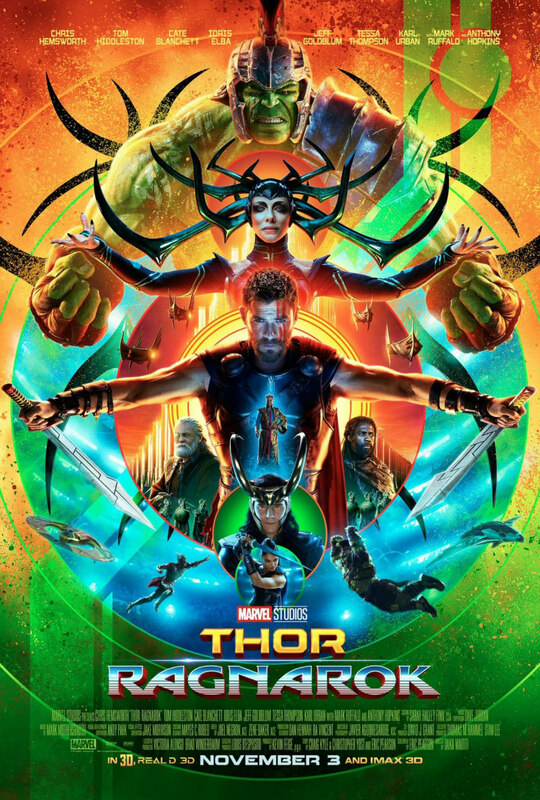 Thor: Ragnarok is in UK/ROI cinemas October 27th.